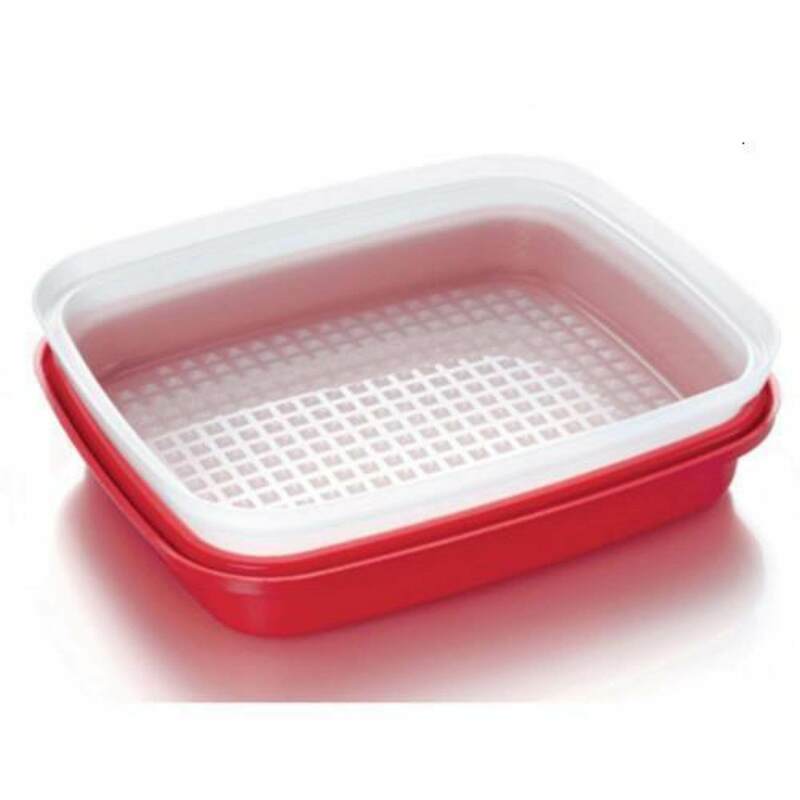 Rectangular containers lock tightly to keep refrigerator odor out and keep food fresh. Good for storing various sauces, leftovers, canned goods, fruits, and vegetables. Refrigerator, freezer and microwave safe. Item will be ship after full payment is received..